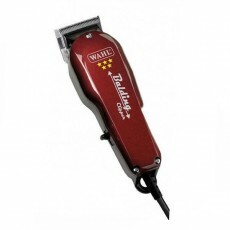 The Wahl Icon is the latest and most powerful introduction to the classic Wahl corded range. 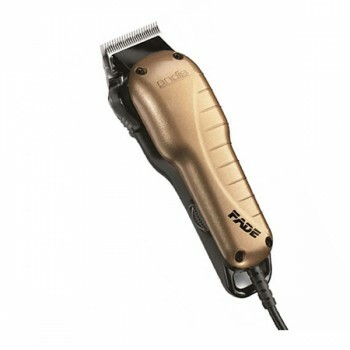 With 40% more cutting power than the V5000 motor, the Icon provides a continuous and powerful low vibration clipping action. 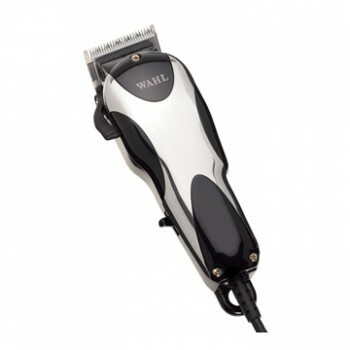 The Wahl Icon Clipper motor is long lasting and durable and runs 18° cooler, delivering the power and reliability you require. 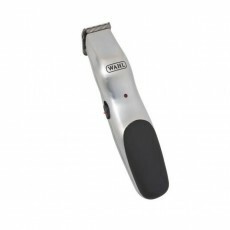 Not only is the Wahl Icon an incredibly powerful hair clipper, it is also extremely stylish, with a classic and ergonomic design, sure to be the future for all professional barbering. 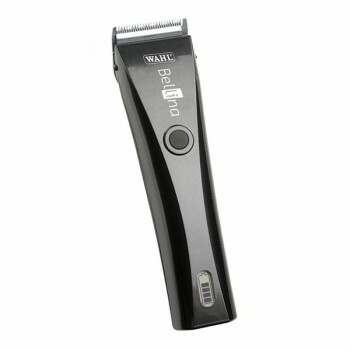 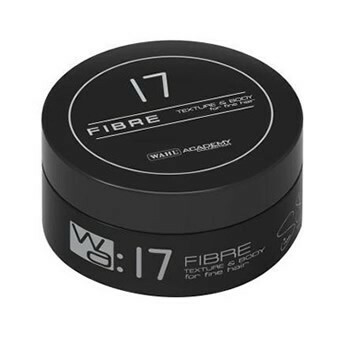 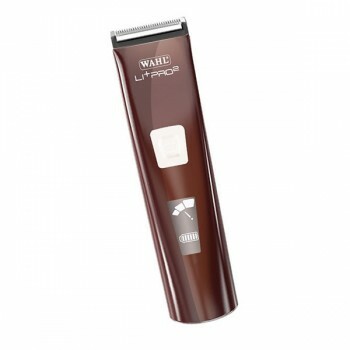 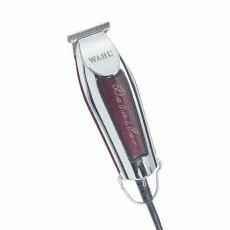 The Icon hair clippers from the Wahl professional range are perfect for everyday use. 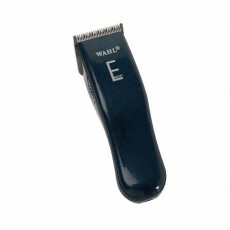 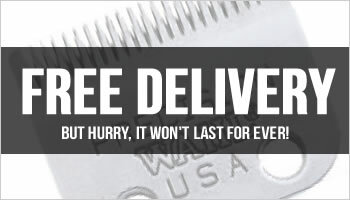 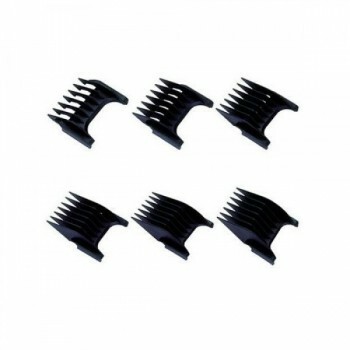 Every Wahl Icon Clipper is supplied with six PREMIUM, metal-backed Wahl attachment combs (Grades 1 - 4, 6, 8), Red blade guard, Wahl clipper oil and cleaning brush and a Wahl flat top comb. 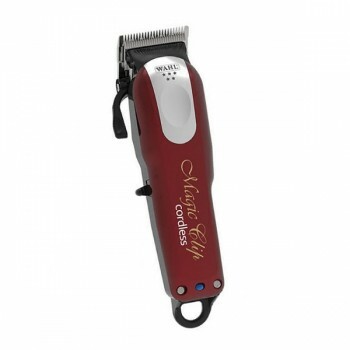 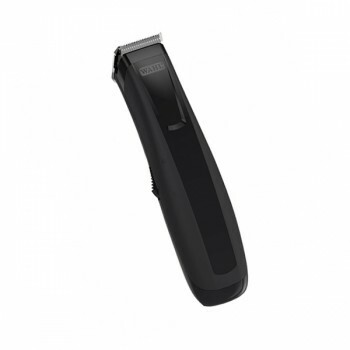 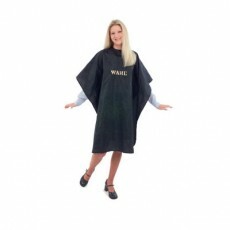 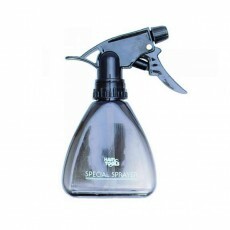 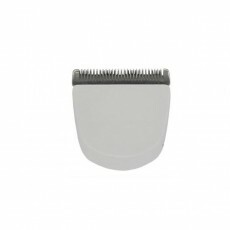 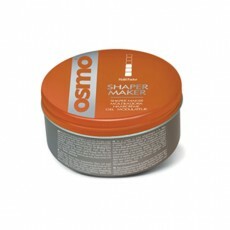 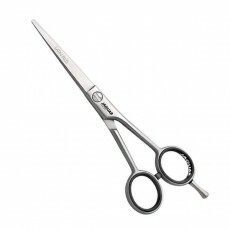 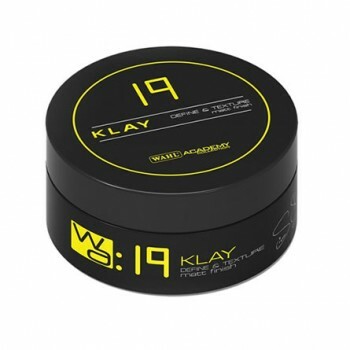 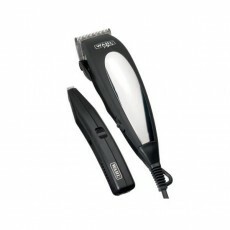 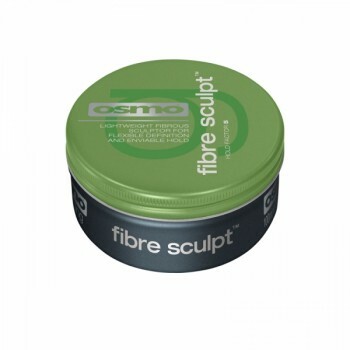 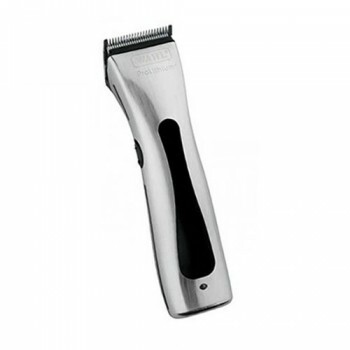 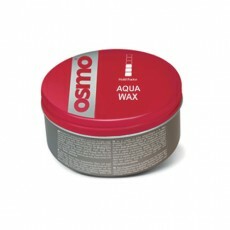 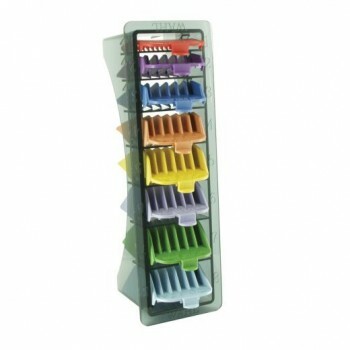 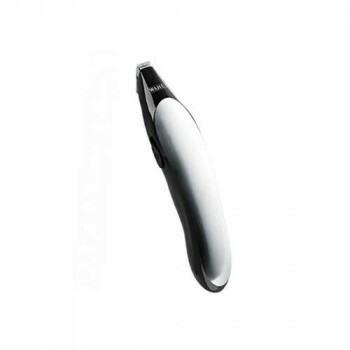 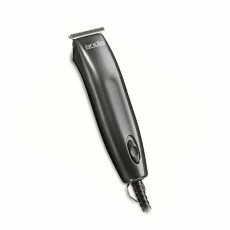 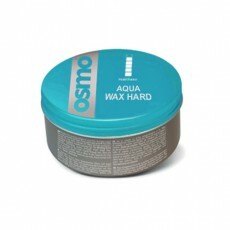 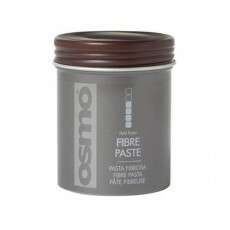 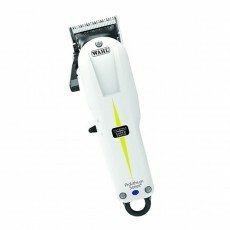 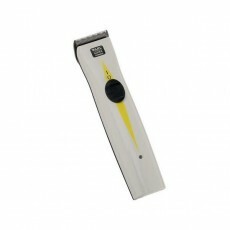 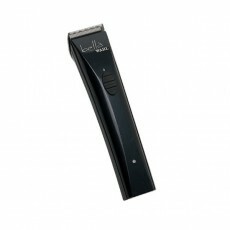 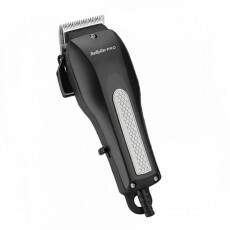 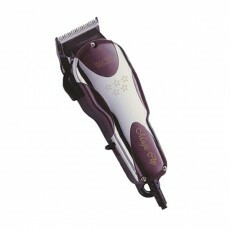 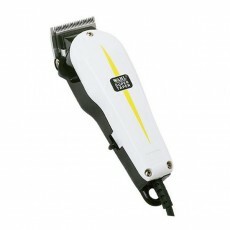 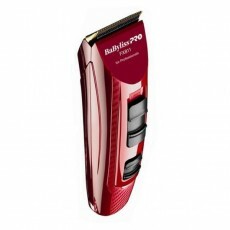 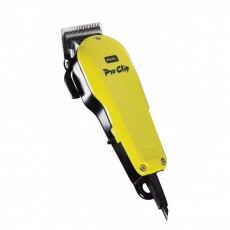 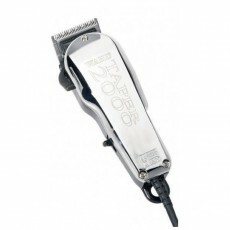 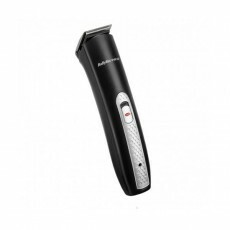 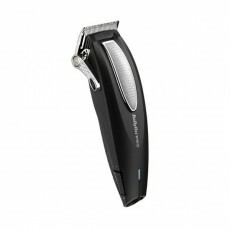 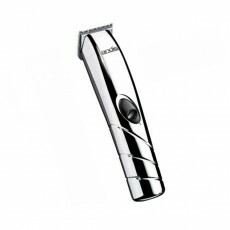 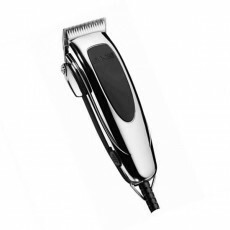 - Mains operated professional clippers. 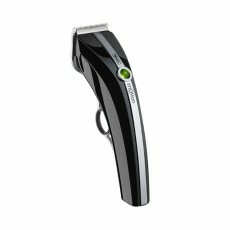 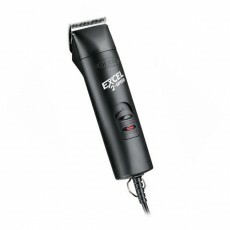 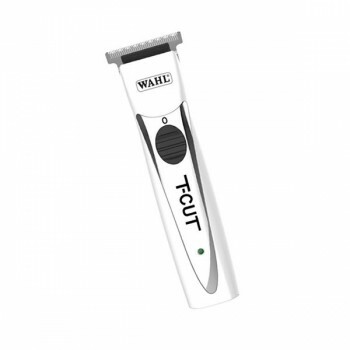 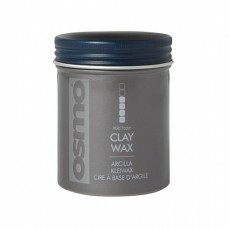 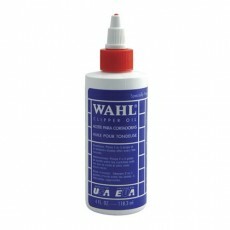 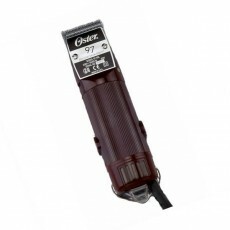 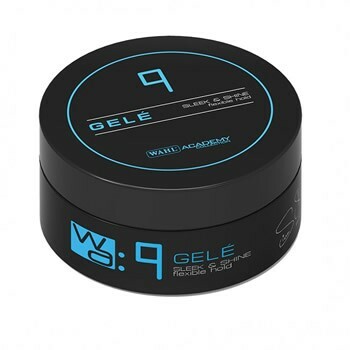 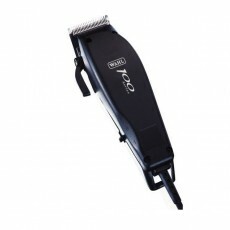 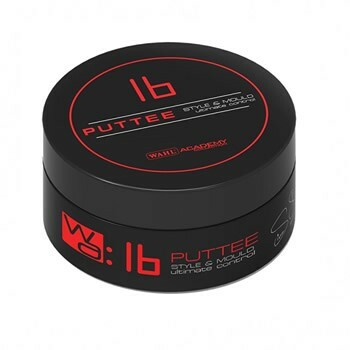 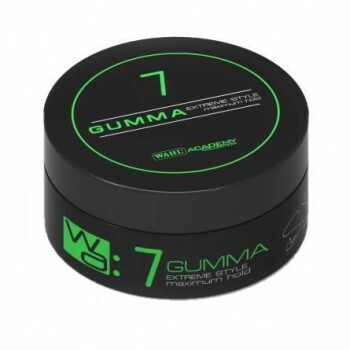 - 40% more cutting power than other Wahl clippers. 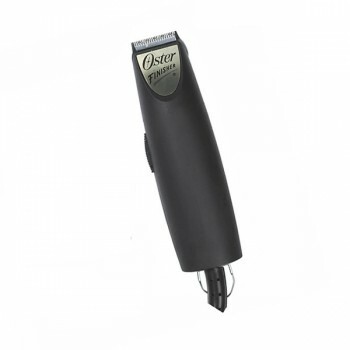 - Thumb taper lever makes it easy to to vary length of cut. 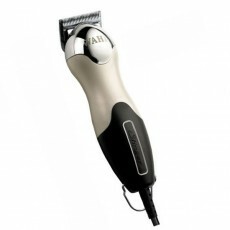 - Iconic styling and an eye-catching design. 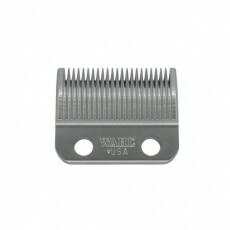 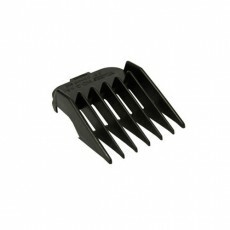 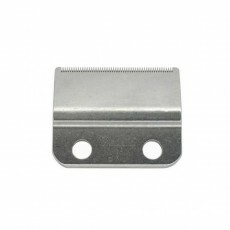 - High quality chrome blades precision ground to stay sharp longer. 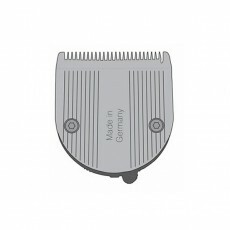 The Icon is definitely the most powerful set of clippers that I've ever come across and I've been barbering for almost 20 years. 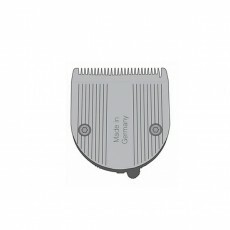 I've tried everything in the past, but always come back to mains clippers (cordless one's just don't seem as powerful), and I'm delighted that I discovered these. 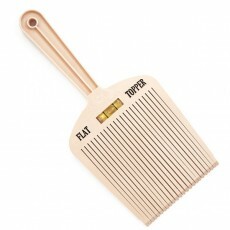 I bought this for my brother-in-law last year and he really loved it. 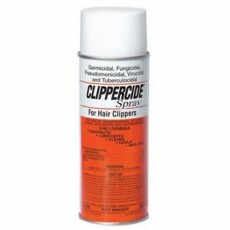 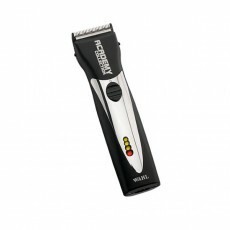 He mentioned to me that he was sick of buying cheaper retail hair clippers and wanted something that would last longer. 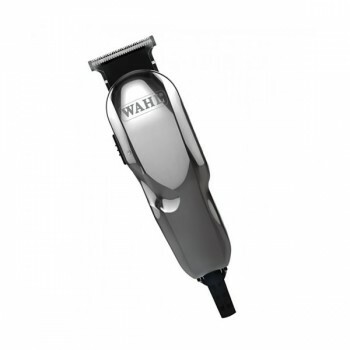 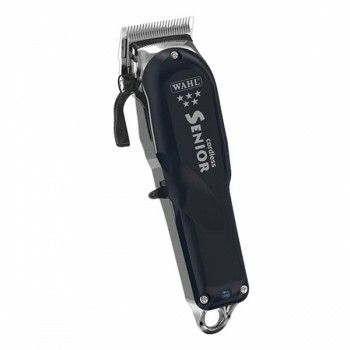 After reading hundreds of reviews, I settled on the Wahl Icon clipper.